Recognized favorably amongst their patients, NextCare Urgent Care, Thornton has an average rating of 4.4 stars out of 5 based on 569 total ratings. If you are looking to learn more about urgent care including statistics, trends, FAQs and other useful information, check out our blog to empower your knowledge as a healthcare consumer. 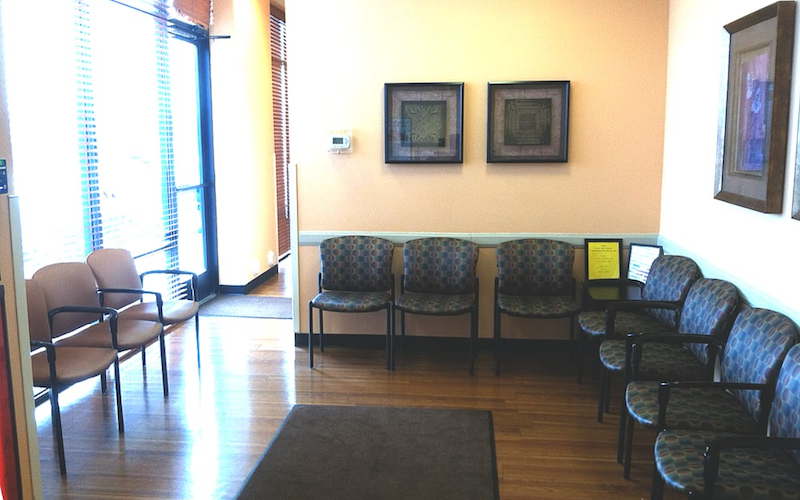 Learn more about urgent care in Denver. The front desk and PA were very nice. The MA not so much. Kind of made me feel like I was imposing on his day or like he hates his job. Dr. Vermilyn is the best!!! The guy that took vitals was not friendly. Does not seem like he wants to be there. I had a great doc, the personal care was excellent. Same doctor care I remember from when I was a kid. Keep up the good work. I would definitely recommend to friends and family. Front desk and Nurse practitioner nice and friendly. Person that took vitals not so friendly. Waited in room for awhile but other than that, everything about the visit was really good. Dr addressed all potential issues and came up with a good plan of action based on the available information. Nicest, sweetest staff and doctor I’ve ever met. I felt very comfortable and the staff was extremely knowledgeable. No wait time either. The staff was extremely helpful with insurance information, the intake was quick, and the NP was understanding and very knowledgeable. I trust her diagnosis. Quick. The PA was friendly, smart, caring and explained everything and then reviewed at the end of our visit. When you have a sick child and can get treated, have strep test done all under 30 mins. this place deserves 100 stars!